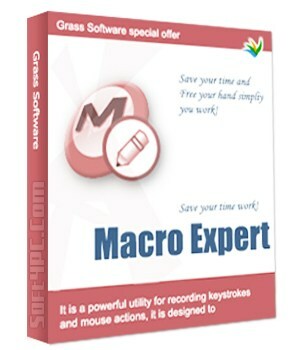 Macro Expert Enterprise Free Download Latest Version for Windows. It is full offline installer standalone setup of Macro Expert Enterprise. 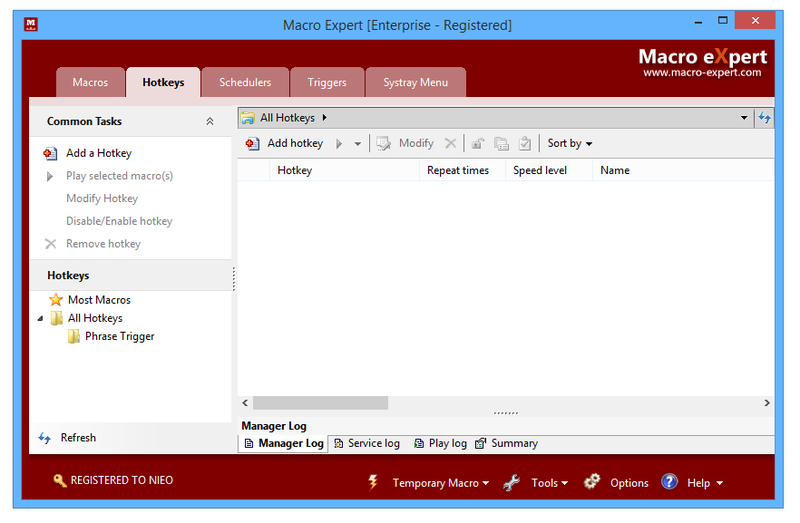 Macro Expert Enterprise is a very handy application that has been designed to automate the repetitive tasks by creating as well as running the macros and it also offers you support for scheduling and encryption options. 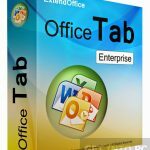 With this application you can simplify your work and enhance the productivity by performing several different actions like moving the pointer of the mouse, stroking the keys, selecting the menus, launching the programs and shutting down the computer. 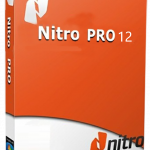 You can also download Nitro Pro Enterprise 12.0.0.112 + Portable. Macro Expert Enterprise allow you to perform bunch of actions with minimum effort and ot also offers you the support for a step by step appraoch so that you can create a new macro by recording the mouse and keystroke activities. Macro Expert Enterprise allows you to define new macro by specifying the title as well as the description. You can also create a new blank macro right from scratch by using a built in macro script editor which will let you add, edit and remove actions and also let you debug your macros. This utility also allows you to schedule the macros at a specific time and will let you launch the macros when a specific event occur like disk free space is low or flash drive is removed. You can also secure your macros by setting up passwords so that the other users can’t change the settings. It has also got the support for smart capturing mode which will record the mouse and keyboard events and stores them temporarily. 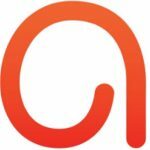 All in all Macro Expert Enterprise is a very handy application which can be used for automating the repetitive tasks by creating and running the macros. You can also download ActivePresenter Professional Edition 7.2.5. Below are some noticeable features which you’ll experience after Macro Expert Enterprise free download. 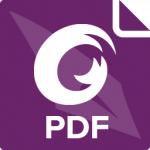 A very handy application that has been designed to automate the repetitive tasks by creating as well as running the macros. Offers you support for scheduling and encryption options. Can simplify your work and enhance the productivity by performing several different actions. Allows you to perform bunch of actions with minimum effort. Can also create a new blank macro right from scratch by using a built in macro script editor. 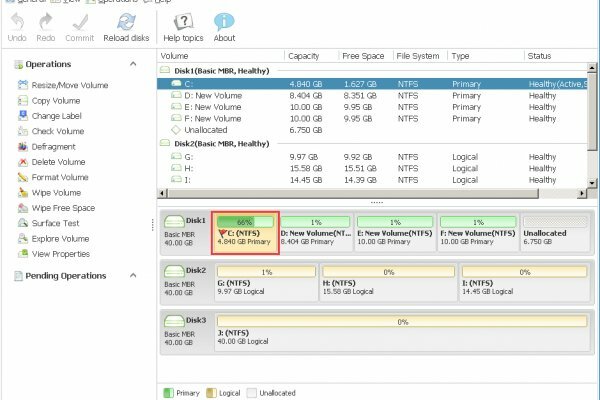 Allows you to schedule the macros at a specific time and will let you launch the macros when a specific event occur like disk free space is low or flash drive is removed. Before you start Macro Expert Enterprise free download, make sure your PC meets minimum system requirements. Processor: 150 MHz Intel Pentium processor or later. Click on below button to start Macro Expert Enterprise Free Download. This is complete offline installer and standalone setup for Macro Expert Enterprise. This would be compatible with both 32 bit and 64 bit windows.